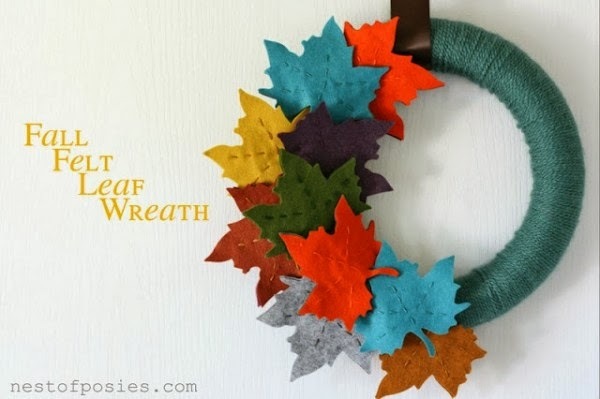 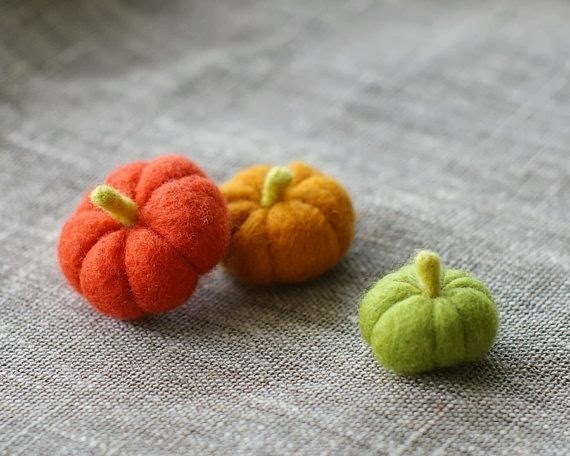 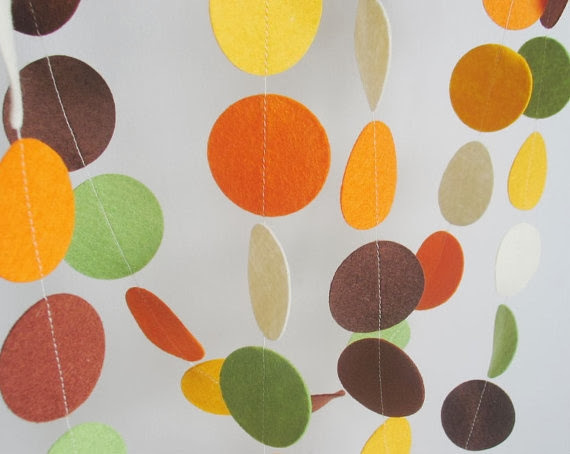 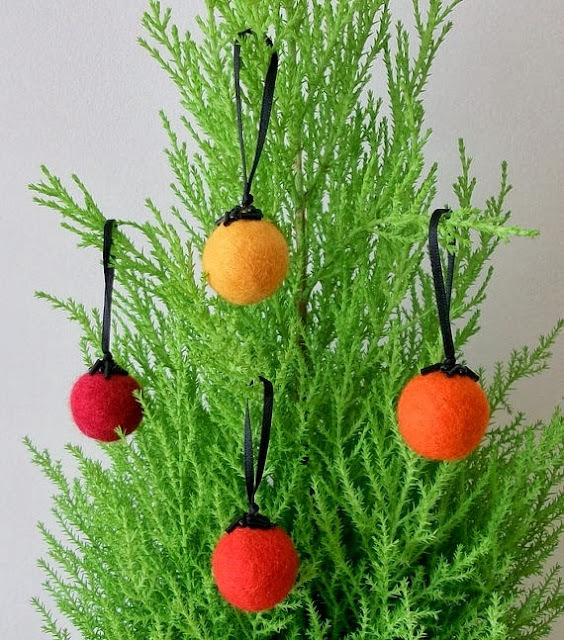 twenty8divine: 8 Great Fall Felt Crafts! 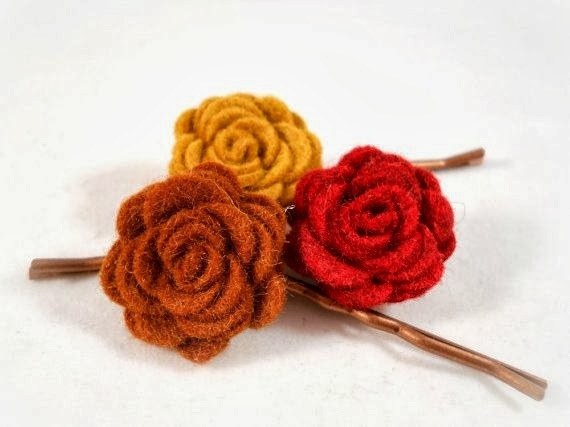 Felt is by far one of my favorite supplies to use when crafting. 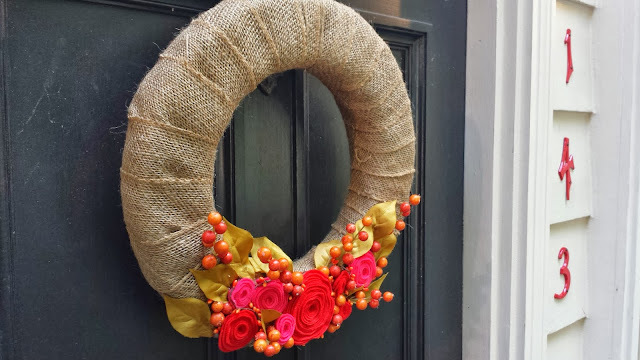 It is absolutely the most versatile medium one can use when it comes to DIY's and crafts. 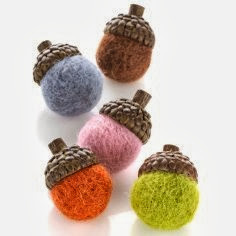 I especially love that you can purchase felt that is made out of 100% recycled plastic water bottles - how cool is that? 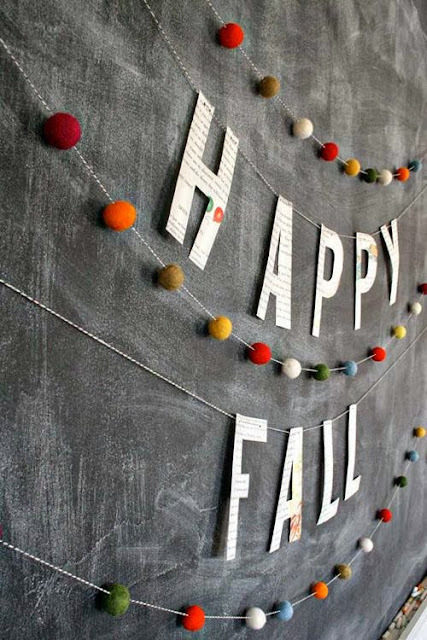 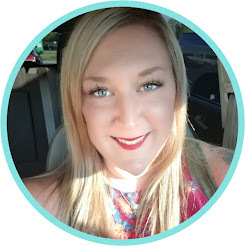 Check out these great projects and hopefully they inspire you as much as they inspired me!